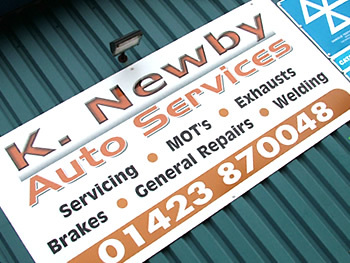 Want to know how to find us? Click here to see a map. 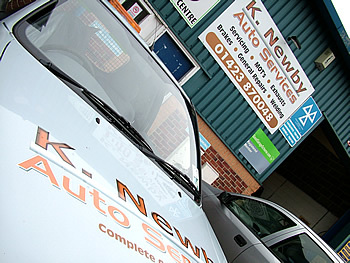 Copyright © 2009 K. Newby Auto Services. All Rights Reserved.